What If Trump Picked Judge Judy? Comments Off on What If Trump Picked Judge Judy? 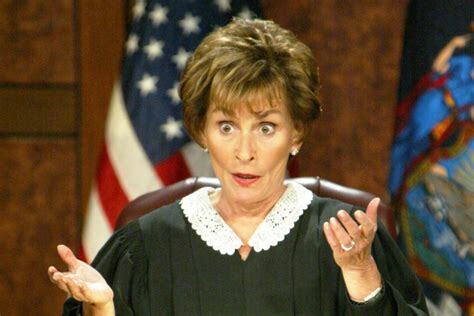 In a move that sent shockwaves thru the Washington Establishment, President Trump today announced that he was nominating Judge Judy to the Supreme Court. Judge Judy is well known for her blunt and straight forward manner in resolving disagreements between parties. 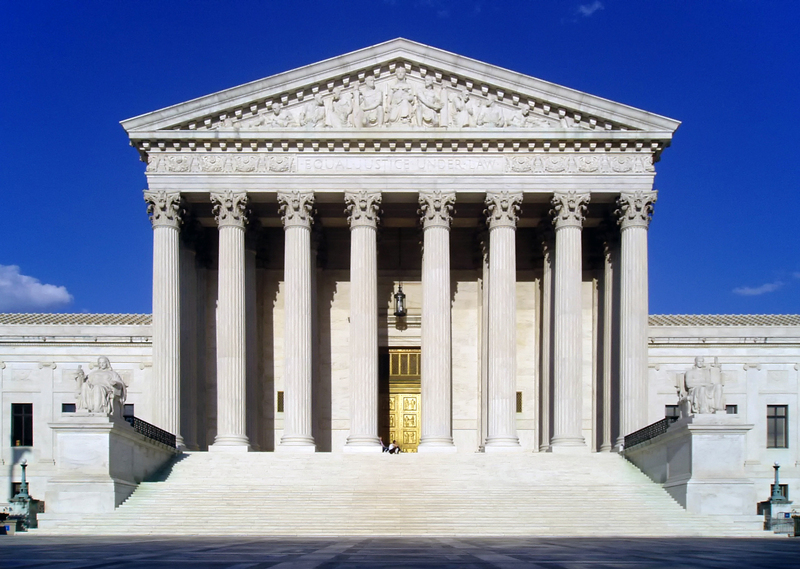 Judy has agreed to be nominated in exchange for two conditions, first, the proceedings of the Court are to be televised on a cable channel with higher ratings than C-Span. 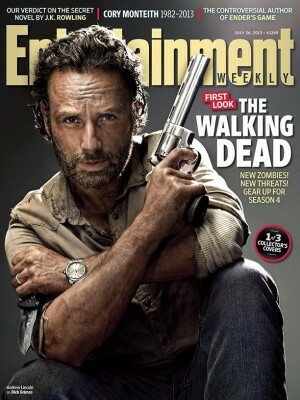 Currently AMC network is the leading contender, and their only condition is that Justice Ginsburg appear in the season nine episode of The Walking Dead where Rick Grimes meets his fate. 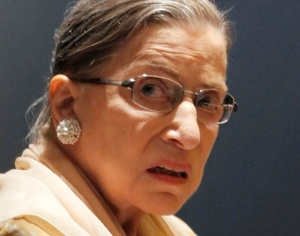 Ruth Ginsburg: the next to exit? Judy’s other condition is that the Court room be remodeled. She wants to allow natural sunlight into the room and soften the colors of the wood paneling. She also wanted to “add some damn flowers into this place.” Judy is not known for working as part of an ensemble cast but is willing to give it a try. She also is retaining the right to work during her off time on her television show. Her views on abortion are not well known. The closest anyone has gotten was an exchange she had on her show a few years back. Judy then ordered the baby to be put up for adoption and the man to get a vasectomy in exchange for not paying 18 years of child support. Senate leadership has set confirmation hearings to begin after the summer recess when Congress meets after Labor Day.